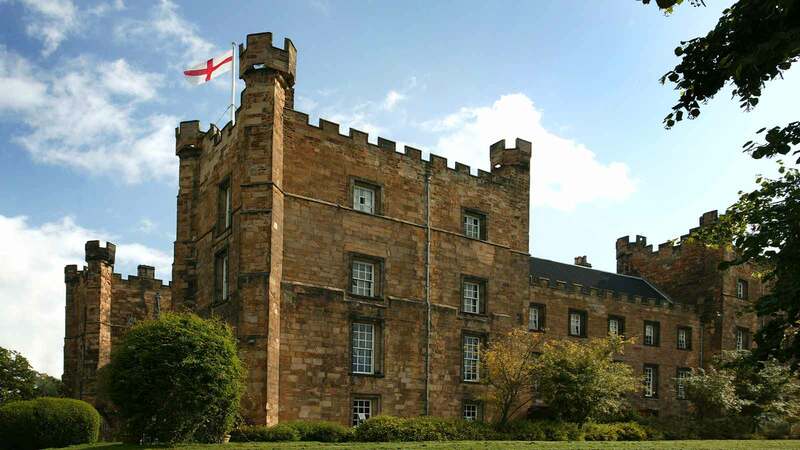 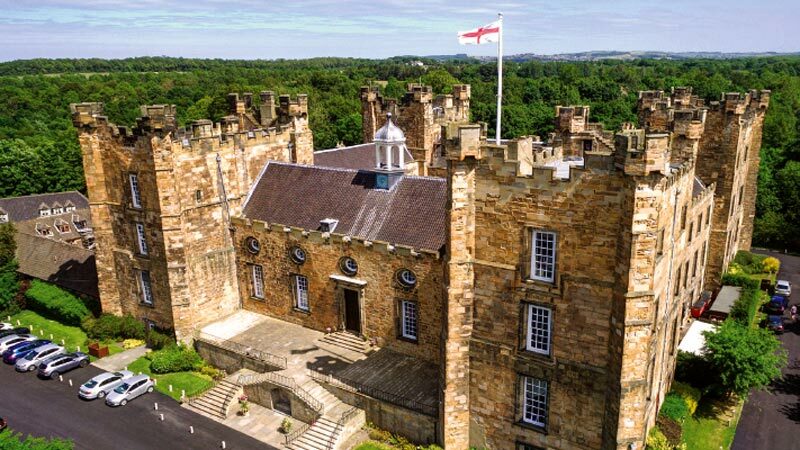 For more than 600 years, the magnificent spectacle of Lumley Castle has dominated the County Durham landscape. 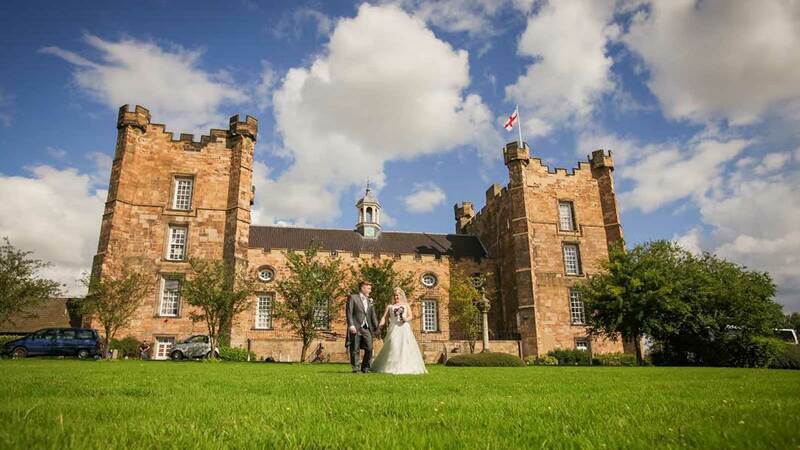 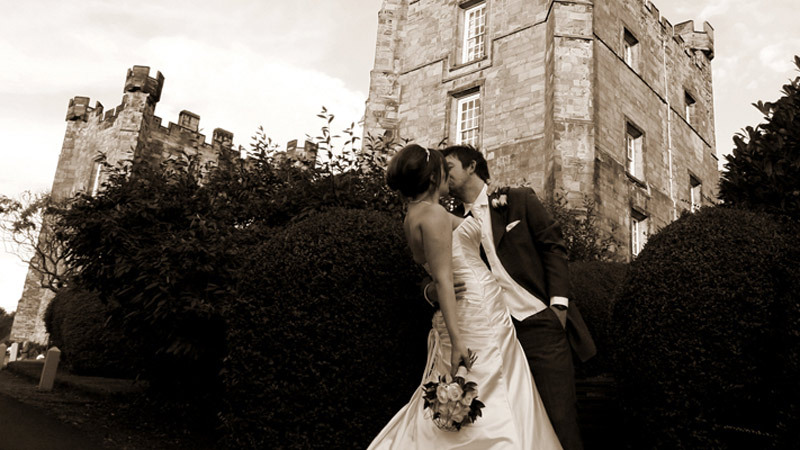 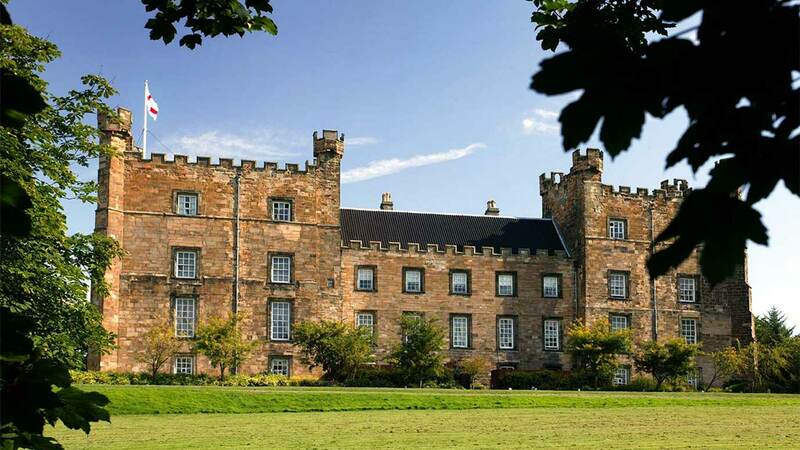 Set within nine acres of parkland overlooking the River Wear, Lumley Castle Hotel is a fairytale setting for your wedding day. 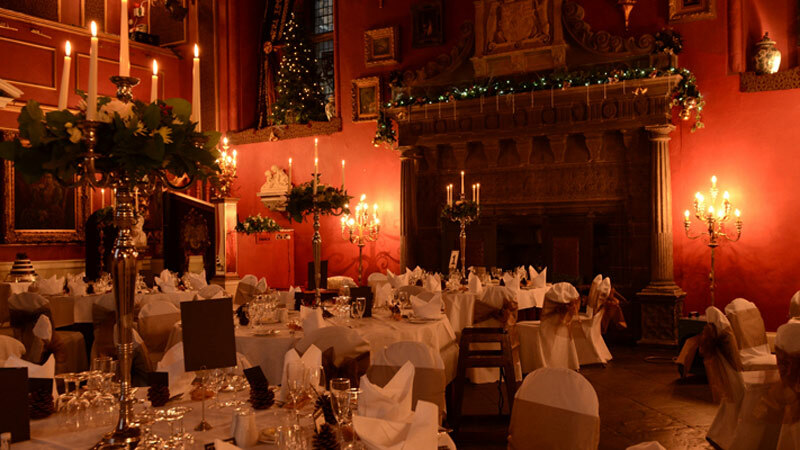 Whether you are planning an intimate gathering or larger celebration, we are sure that the magnificent state rooms and sumptuously decorated intimate dining rooms will not fail to impress. 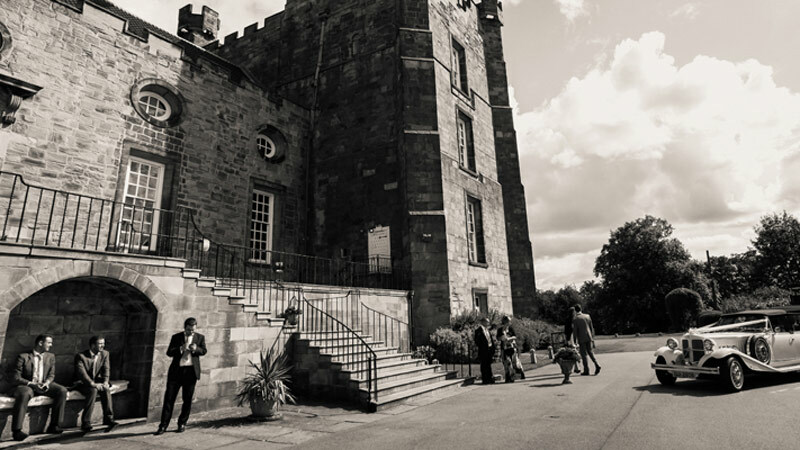 An exciting blend of heritage and splendour, superb food and outstanding service will make your day one to cherish and remember forever.